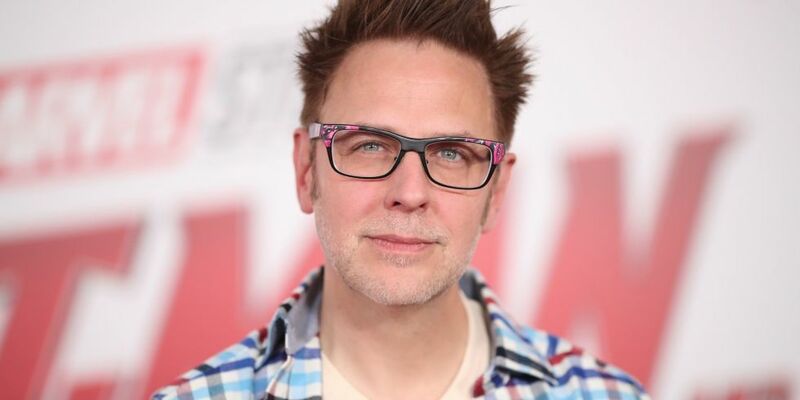 Sony has moved the previously untitled James Gunn horror project “BrightBurn” back from Nov. 30 of this year to May 24, 2019 — the start of the Memorial Day weekend. The studio unveiled the name “BrightBurn” on Monday along with the date change. Gunn produced the project with The H Collective. “BrightBurn” stars Elizabeth Banks, Jackson Dunn, David Denman, Meredith Hagner, and Matt Jones. Gunn’s brother Brian Gunn and cousin Mark Gunn wrote the script, with David Yarovesky directing. Gunn had been set to appear on a panel to discuss the project at San Diego Comic-Con in July, but his appearance was canceled after news broke that Disney had fired Gunn as director of “Guardians of the Galaxy Vol. 3” due to offensive tweets. Sony has yet to unveil plot details of “BrightBurn,” which will open against Disney’s live-action “Aladdin,” Warner Bros.’ video game adaptation “MineCraft” and Fox’s “Stuber,” starring Dave Bautista. Sony also announced it will now open horror film “The Possession of Hannah Grace” on Nov. 30. Gravitas Ventures has set a Nov. 6 launch for the raunchy comedy “Best Thanksgiving Ever” on multiple digital platforms including iTunes and Amazon Prime Video. First-time film maker David Paulus wrote and co-produced the film which stars Jay Seals, McKinley Freeman, Heather Adair, Tate Hanyok, Ashley Platz, Jayden Lund, Jordan Feldman, Leah Renee, the late Hollywood Jesus (Kevin Short), Eric Roberts, Ed O’Ross and Costas Mandylor. The film was scored by G Tom Mac. Filmed in suburban Detroit and Los Angeles, the story focuses on Seals’ character suffering the holiday heartbreak of his life. When all seems lost however, his best friend (Paulus) comes to the rescue with what goes on to be a disastrous guys’ night out — loosely based on actual events.